Dr. Ashendorf, a native Atlantan, graduated from Druid Hills High School, received his Bachelor of Science from the University of Georgia and his Doctorate degree from the Medical College of Georgia. He is a member of the American and Georgia Dental Associations, the American College of Dentists, the International College of Dentists and the Atlanta Dental Study Club. 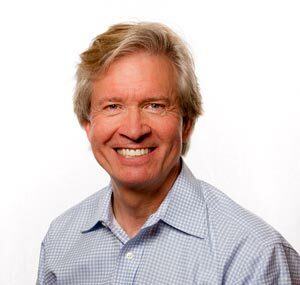 He is a member of the Hinman Dental Society where he has served as President, General Chairman, and Chairman of the Board of Trustees. He is an active volunteer serving as Chairman of The Atlanta Boy Choir Board of Trustees. He is married with two grown children. Dr. Gray was born and raised in Atlanta, GA. He received his Bachelor of Science degree from Georgia College and State University. He then earned his Doctorate degree from the Medical College of Georgia, graduating in 2002. He is a member of the American Dental Association, the Georgia Dental Association, the Academy of General Dentistry and the Hinman Dental Society. Dr. Gray is married with three children. 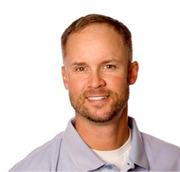 In his time away from the dental profession, he enjoys coaching baseball, doing home improvement projects and spending time in the great outdoors. Dr. Heenan attended the University of Michigan and earned her Doctorate degree from the Medical College of Georgia. 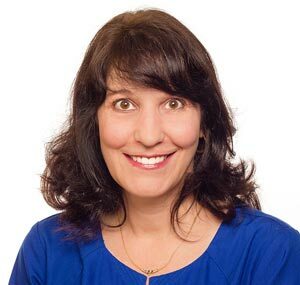 She joined Northlake Dental Partners in 1996. She is a member of the Academy of General Dentistry and the American and Georgia Dental Associations. She is also a member of the Atlanta-Seattle Study Club and the Hinman Dental Society. Dr. Heenan enjoys family time, gardening, traveling and volunteer work. She is married with two children. 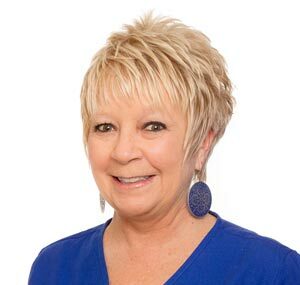 A native of Atlanta, Jann has been with the practice as a dental assistant and patient/financial coordinator for over 37 years. Jann is married and has a son and two grandchildren. She enjoys church, travel, and reading. Eve is originally from Bolivia, and was raised in New York. 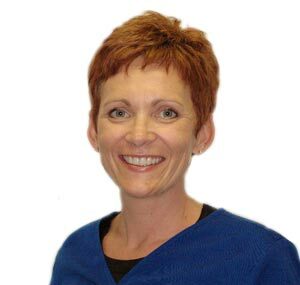 Eve has been with the practice as a patient coordinator for more than 20 years. 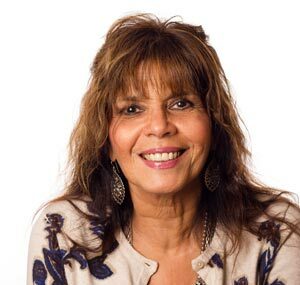 Married with two children and six grandchildren, she enjoys travel and going to the beach. From Augusta, Georgia, Harriet was with the practice for 14 years. In 2002 she and her husband changed careers to work at Eagle Ranch as house parents. 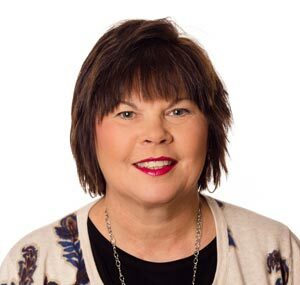 Harriet returned to her position as patient coordinator at Northlake Dental Partners in 2013. She has two children and two grandchildren. She enjoys being with friends and family. From Chipley, Florida, Joy graduated from Pensacola Junior College in 1975. She has been with the practice for over 12 years. Joy is married with two grown daughters and two grandchildren. She enjoys tennis, the beach, and playing with her dog. 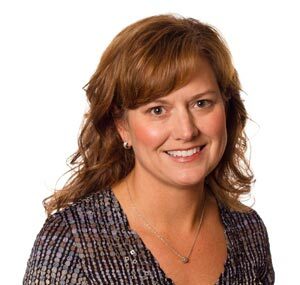 Kelly is from Mobile, Alabama and graduated from East Tennessee State University in 1995. 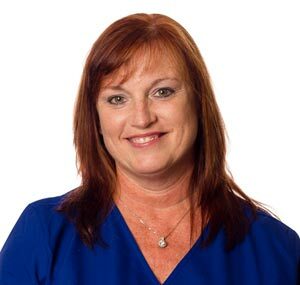 She has been with Northlake Dental Partners since 2012. Kelly is married with two children. She loves going to the beach. Amy has lived all over the world, following her career military husband. She earned her dental hygiene degree from Fayetteville Tech and has just recently joined the practice. She has two daughters and enjoys working out and spending time with her family. Born and raised in Anderson, South Carolina, Donna graduated from dental assisting school in South Carolina. 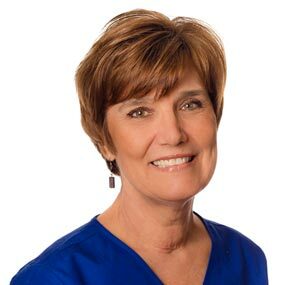 She has been with Northlake Dental Partners for over 25 years. Married with one son and two grandchildren, she enjoys tropical vacations and visiting her grandchildren in Las Vegas. 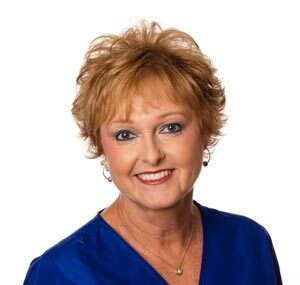 A native of Atlanta, Donna graduated from Phillips College Northside with a dental assisting degree in 1984. She was with the practice 17 years ago and is glad to be back with Northlake Dental Partners. She enjoys gardening, the beach, her pets, and being with friends and family. From Panama City, Florida, Judy graduated from Gulf Coast Junior College in 1975. 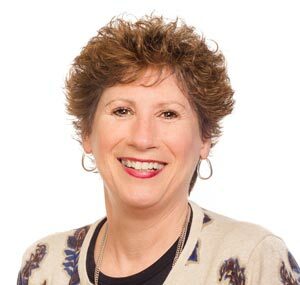 She has been a part of the Northlake Dental Partners team for over 29 years. Judy is married with two grown sons and two grandchildren. She enjoys sewing, furniture refinishing and craft fairs.